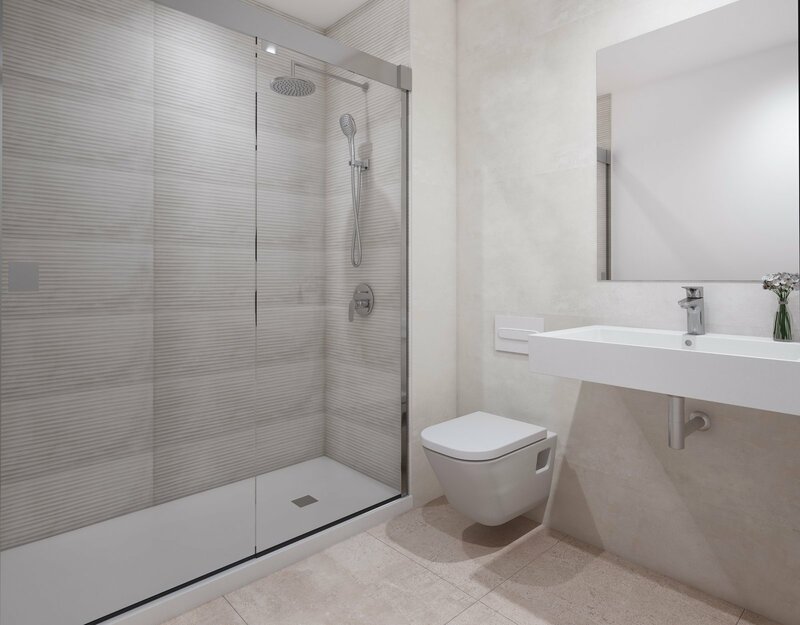 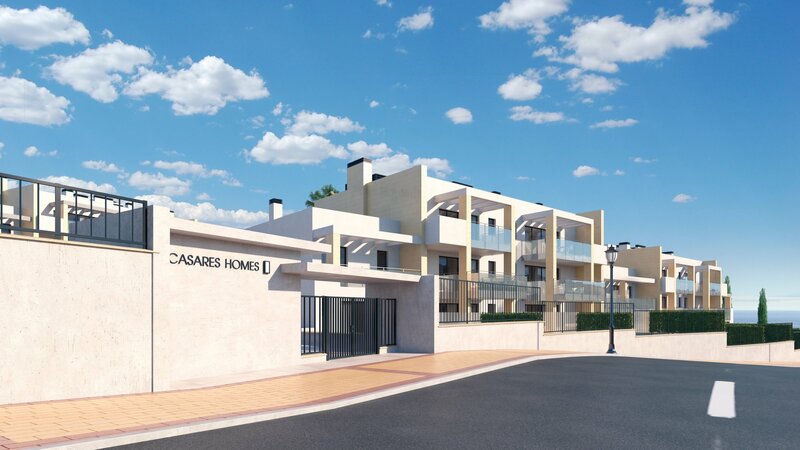 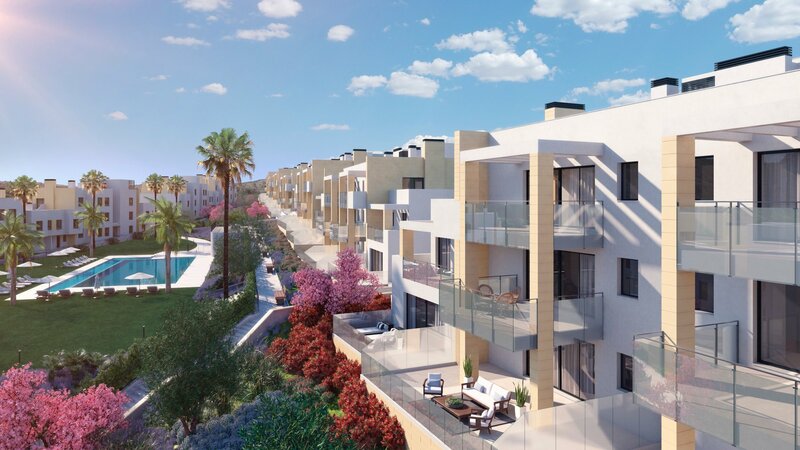 Fantastic new 3 bedroom penthouse apartment in a new residential Casares complex, made up of a total of 134 2, 3 and 4 bedroom apartments in 9 buildings. 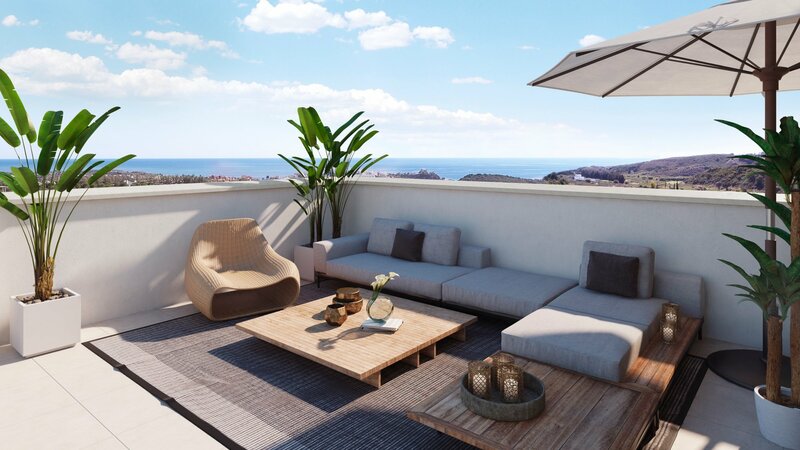 Its east-west orientation takes maximum advantage of the natural light and of the views overlooking the surrounding natural landscape, with some towards the sea. 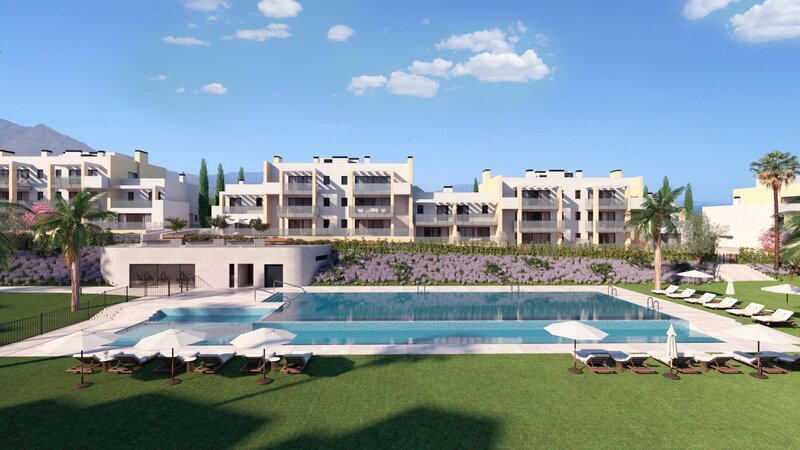 The residential complex, built on 2 and 3 floors, has pleasant common facilities, including landscaped areas, swimming pools and a gymnasium. 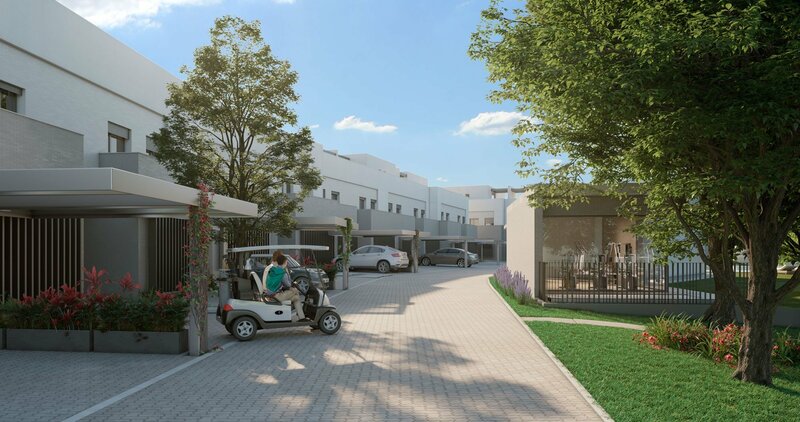 It also has 166 parking spaces and 134 storage rooms on the basement level of the development. 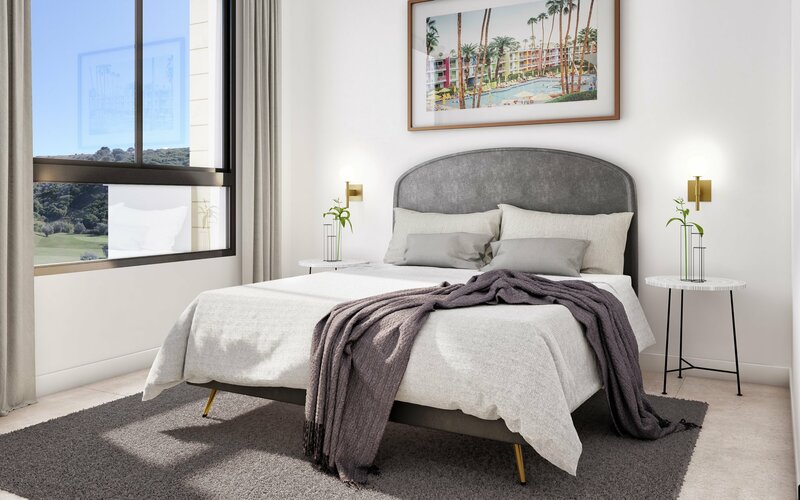 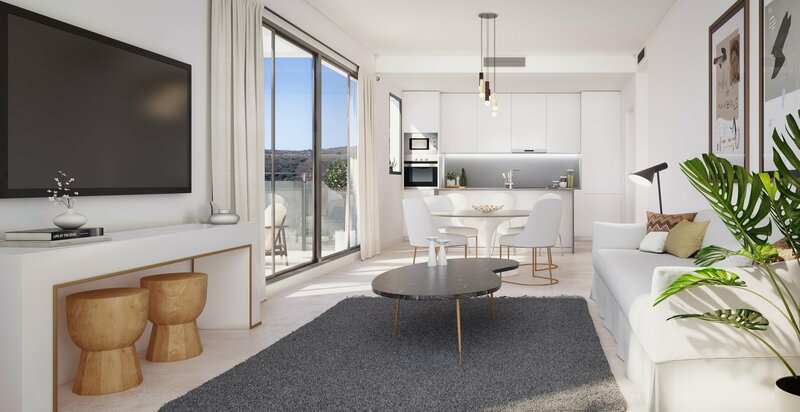 The apartments offer spacious, light-filled interconnecting living rooms, and large terraces which compliment the dining rooms. 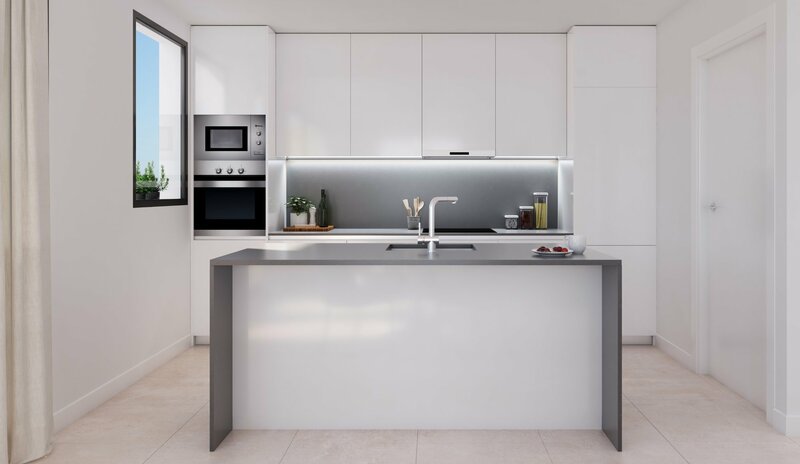 The kitchens are open-planned, and come fully equipped with low energy consumption appliances. 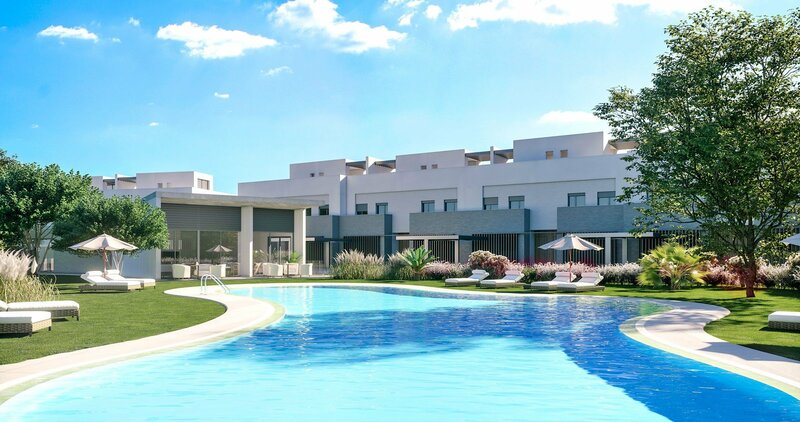 Casares Costa offers visitors a wide range of leisure and entertainment activities, with a large number of first-class golf courses, long beaches, marinas and an extensive range of restaurants enabling you to enjoy the best of the Costa del Sol. 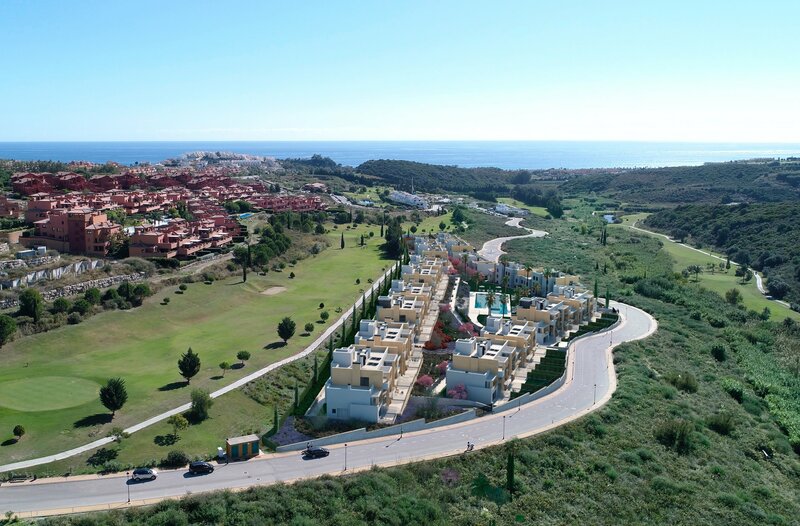 There is a large selection of golf courses within a 15-minute radius of the development. 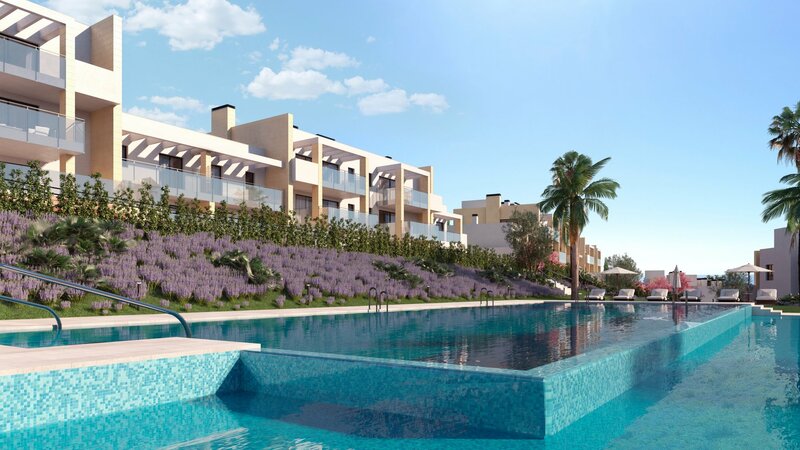 During the numerous sunny days here, you can enjoy spacious beaches just a few minutes away and a wide range of water sports offered by the leisure ports of Estepona and La Duquesa. 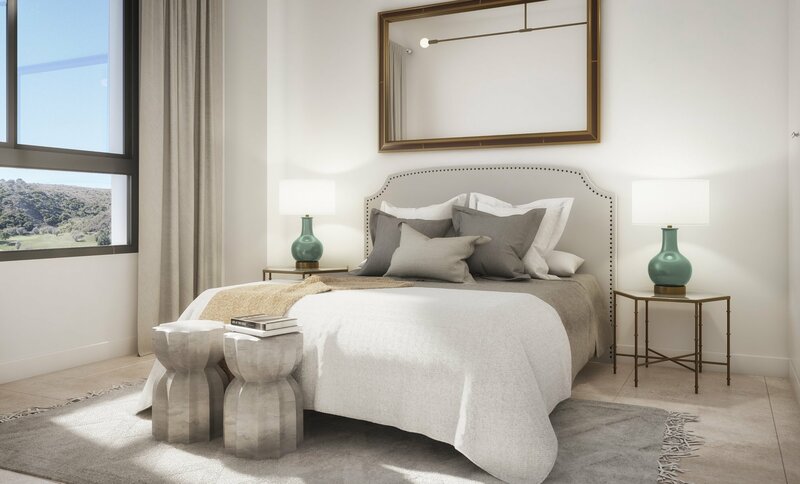 Tell me more about this property.